T282 Sale Price $389.99 Call for parts, financing, or any other Shindaiwa related question. 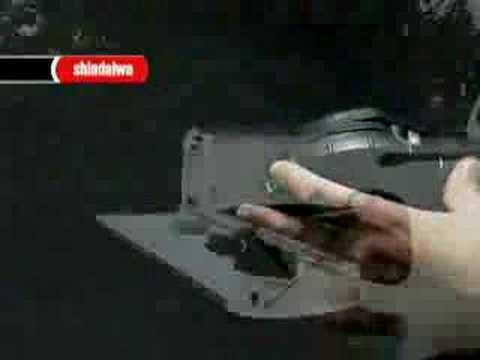 Shindaiwa Trimmers are known to out last and out perform its competitors. Big on Power while Low in Weight and the choice of commercial landscapers and elite home owners around the world. 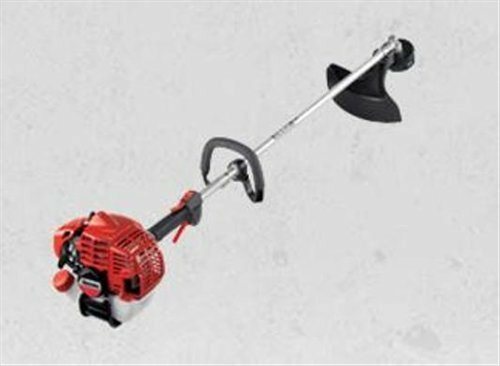 Athens Lawn & Garden LLC has been one of the Southeast Largest retailers of Shindaiwa Products for over 25 years. With a 28.9 cc engine and dry weight of 13.6 lbs. it's perfect for all your trimmer needs. Stop by and see our full line of equipment today!!!!!!!!!! We service what we sell.